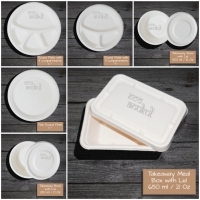 100% biodegradable and compostable, eco-friendly tableware like bowls, cups, plates, takeaway boxes made from sugar bagasse. Short on time? Let tableware sellers contact you. This are few of the products in tableware category that we manufacture.All this products are available in different sizes & weights. 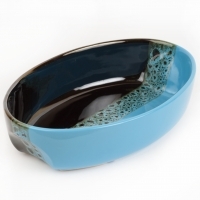 For more products in tableware, please visit my website. Tableware We could supply various kitchenware, tableware, knives, scissors...With high quality and competitive price. Your inquiry is welcome, we are available for you at any moment. You could know our product though getting pictures from us.